Sri Shridevi Charitable Trust (R.) was established in 2001 with a mission of imparting quality education to all students of society and committed service to the mankind. 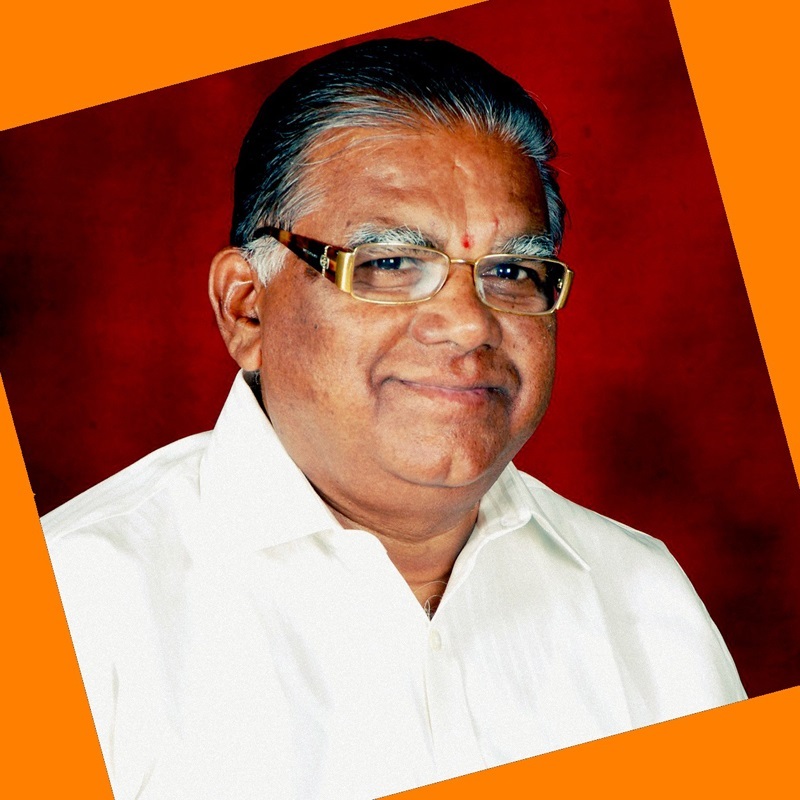 Honorable Dr. M. R. Hulinaykar, (Chairman and Managing Trustee, SRMET, Tumkur) is the founder and Managing Trustee of this Institute. His name is synonymous with education. He is the epitome of Knowledge, well known for Professional excellence and commitment in the field of education and guides the activities of the institution for continuous development and up gradation. “Service and Development” is his hymn and catch phrase. “Serving human through simplicity and perseverance” - We strive to provide the highest level of medical education service to our students from both urban and rural sector. To create a centre of excellence in the field of Medical and Para Medical Skills, Comparable to the best in the word for creating professional who shall be leaders in the innovation, entrepreneurship and creativity. Our priority is to focus on providing the special brand of medical education that meets the world class hospital's quality and this unique approach makes us the difference from others.